You want your home to be a comfortable place, and the temperature of it plays a large role in keeping it as cozy and refreshing as possible. While you may not realize it, your roof plays a large role in the temperature of your home. In fact, there are many different characteristics to consider when choosing a roof for your home that will provide you with the best temperature all year long. Here are four main characteristics that affect the temperature of your home. It may seem silly, but the color of the roof can have a large impact on its ability to absorb or retain heat. Studies have proven that dark-colored roofs keep what’s underneath them 10 to 15 degrees warmer than the material under light-colored roofs. This is simply because dark colors absorb light, while light colors are more reflective. Darker colored roofs are popular in colder places that get a decent amount of snow in the winter since they absorb heat and help the snow melt away faster. The material the roof is made of also impacts the internal temperature of your home. Asphalt and metal roofs are the most popular materials to construct a roof with, and each has pros and cons, but an asphalt roof only reflects about 30 percent of the light, while a metal roof reflects the majority of the light rays and can keep your home an even temperature all the time. This perhaps makes it the best choice when it comes to roofing material. But, if you’re not a fan of how metal roofs look, you don’t have to settle. 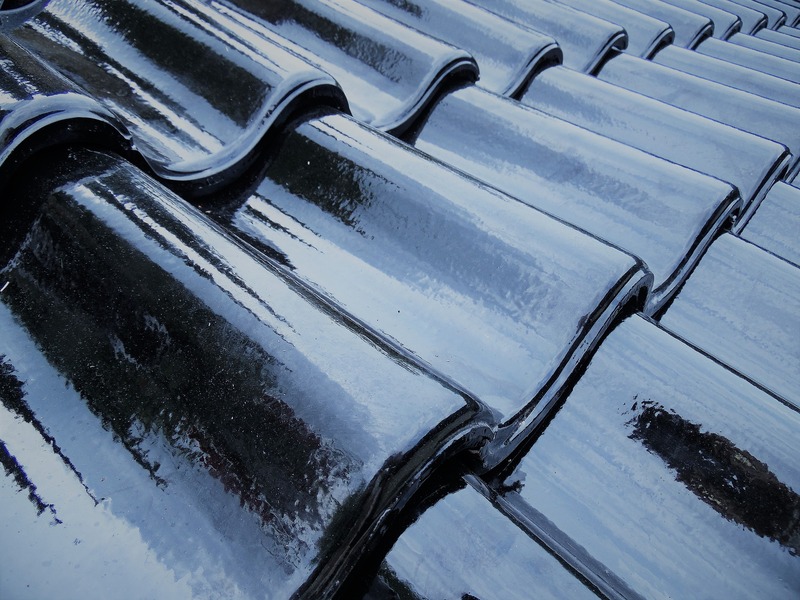 Most roofing materials are now constructed to offer a “cool roof” option. These materials have been designed to absorb heat and reflect light to regulate the temperature of your home. Although they may be more expensive up-front, the energy savings can make them worth it in the long run. It’s important to keep in mind that, while you may pick the perfect color and material for your roof, the most important part is the construction of it. Most professional roofers, like Acoma Roofing, Inc., will tell you that ventilating the attic area properly is the best way to keep your home cool in the hotter months. On the other hand, proper insulation is an extremely important part of keeping your home warm in the cooler months. Each of these things plays an important role in regulating the temperature of your home. But, it’s important to remember that every home does not have the same roofing needs. Be sure to consult with a professional to determine what type of roof will fit your style and needs.